So much for the First Amendment right to free speech, especially on a number of college campuses across the country. In a video posted to YouTube by the Young Americans for Liberty on Tuesday, students are told that so-called “free speech zones” trump the Constitution, at least on the campus of Arkansas Tech University. 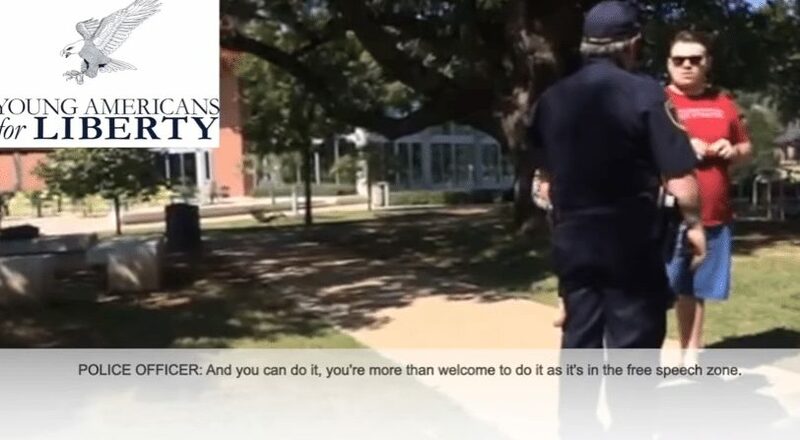 Earlier this week, Arkansas Tech students Skyler Bowden and Jason Hammons were confronted by campus police while encouraging fellow students to sign a ‘Free Speech Ball’ promoting Young Americans for Liberty’s Fight for Free Speech campaign. But that didn’t sit too well with the officer who informed the students that they had to move to a designated “free speech zone” on the other side of campus. “So do the free speech zones actually trump the Constitution?” Hammons asked. “On campus, that’s the way it works,” the officer said. 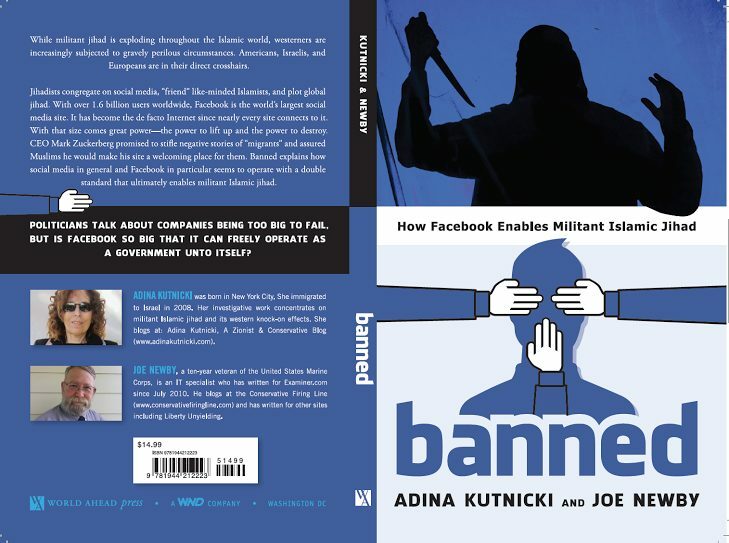 Next articleHUSSEIN’s Internet Hand Over Intersects With Facebook’s (Social Media) Censorship: Where Is The Nexus?